Most of us like rooms that are coordinated. That’s why we buy matching furniture. Here at Vale Furnishers, most of our furniture items are a part of a larger range of matching pieces for a harmonised look and theme across every room in your home. Here you will find a selection of living, dining and bedroom collections for classic and contemporary interiors. 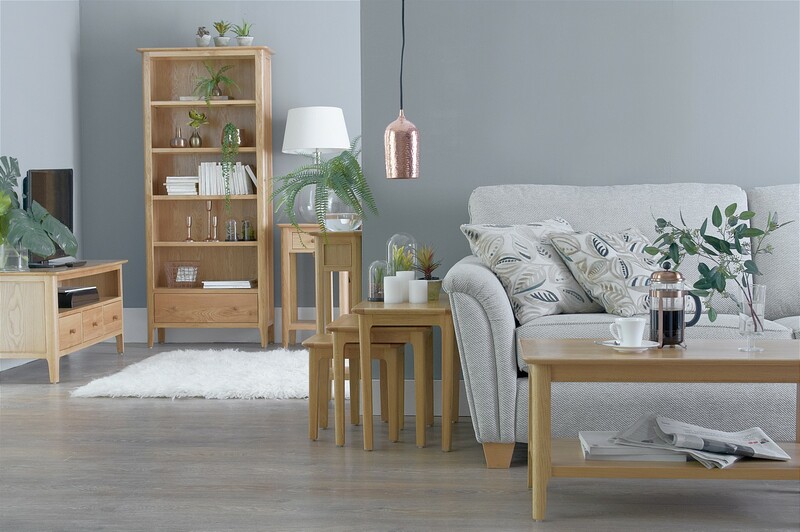 They range from traditionally designed, British-made, solid oak dining tables with matching chairs and sideboards, to sleek, European, contemporary wardrobes, chests and bedside tables. 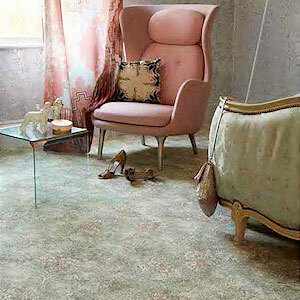 Many of our collections are available in a wide assortment of colours and finishes. We have matching furniture for every room and every purpose. If you don’t see what you’re looking for here, have a browse of our bedroom furniture, tables and chairs, sideboards and cabinets and occasional furniture. We also sell an array of office collections, with matching desks, chairs and office cabinets. The vast majority of our sofas, chairs and recliners are available as three-piece, four-piece, five-piece or even six-piece suites. And of course, if you want your room to have a more offbeat and discordant flavour, you can always mix and match pieces from all of our different collections.